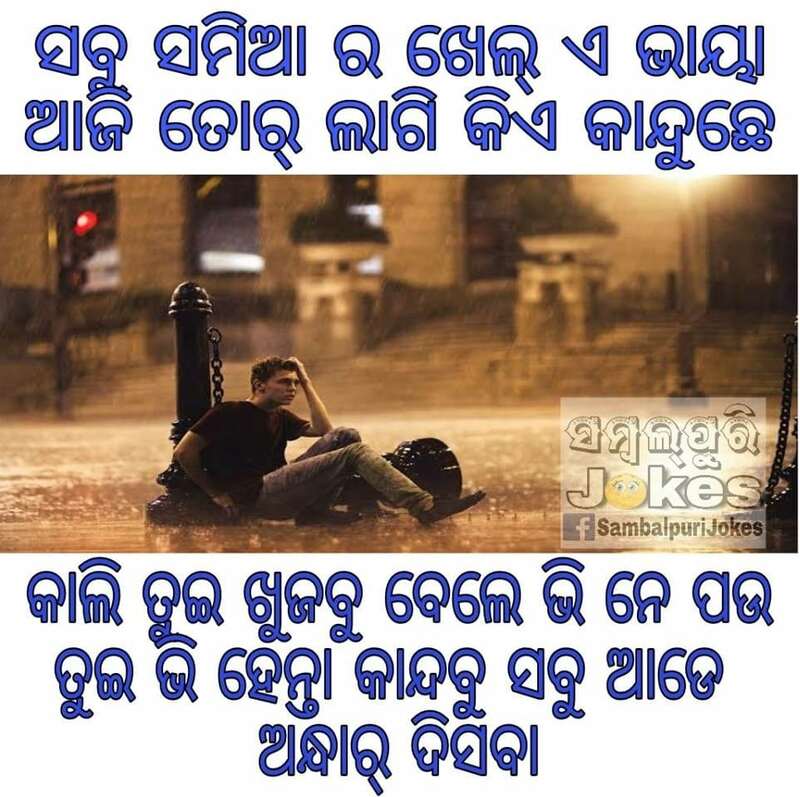 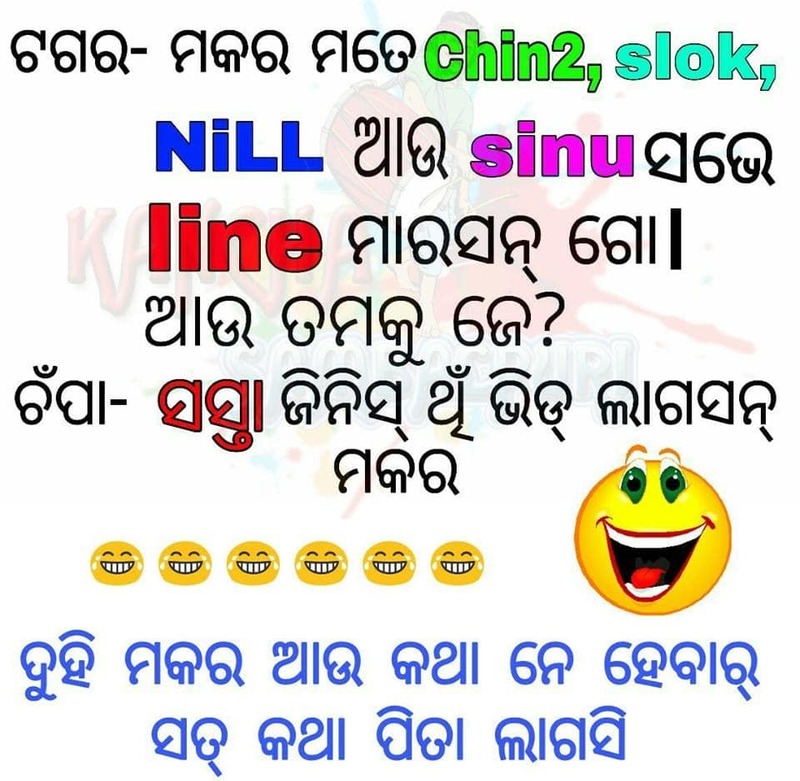 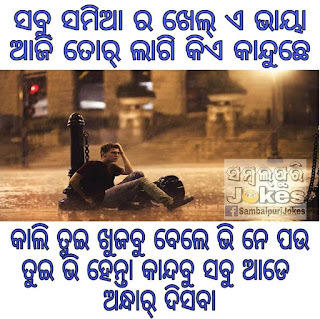 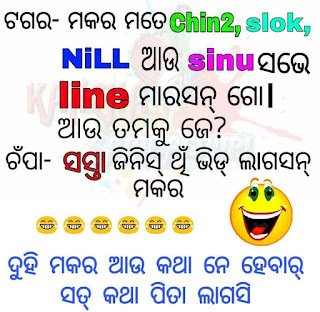 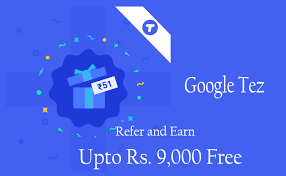 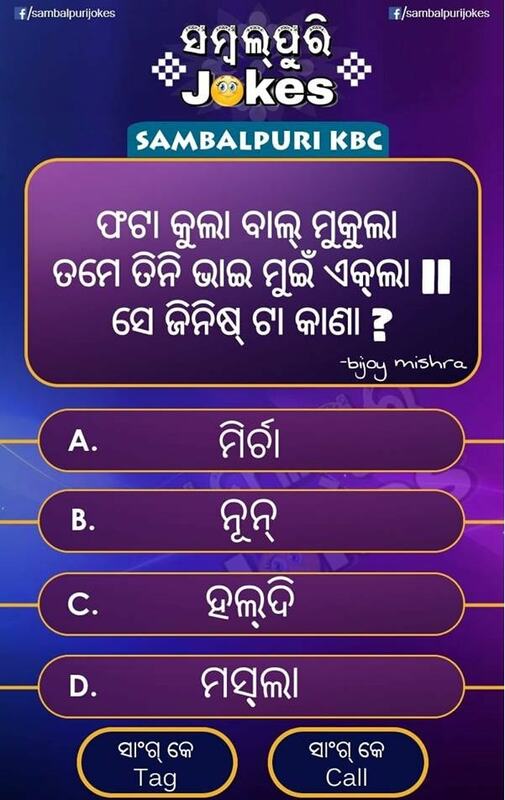 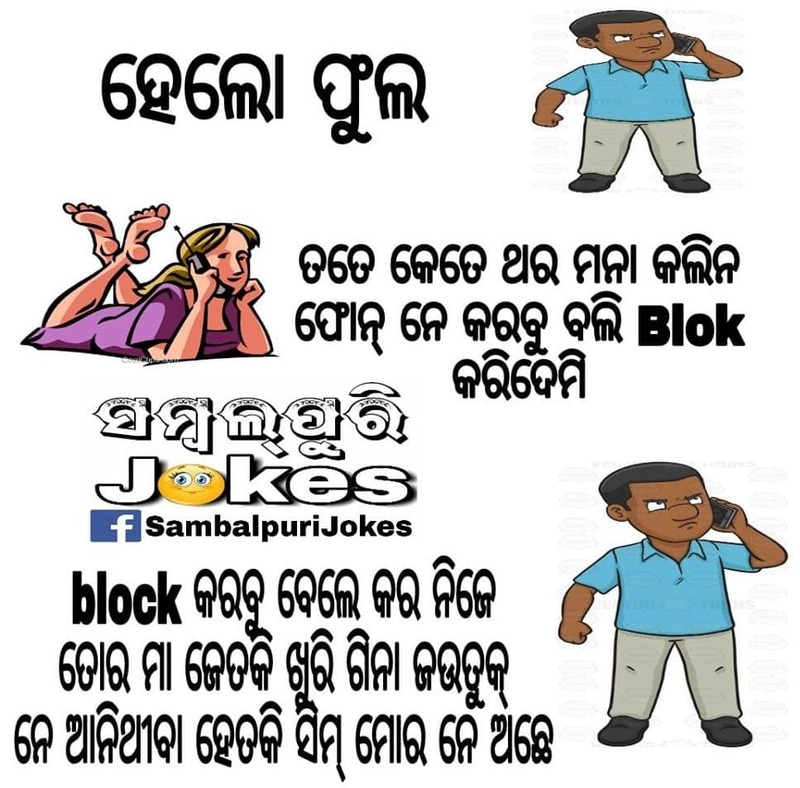 Sambalpuri Funny Jokes- Looking for Latest Odia Sambalpuri funny jokes then you are in the right place. 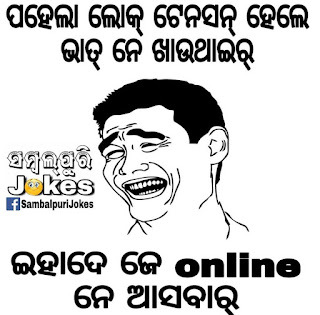 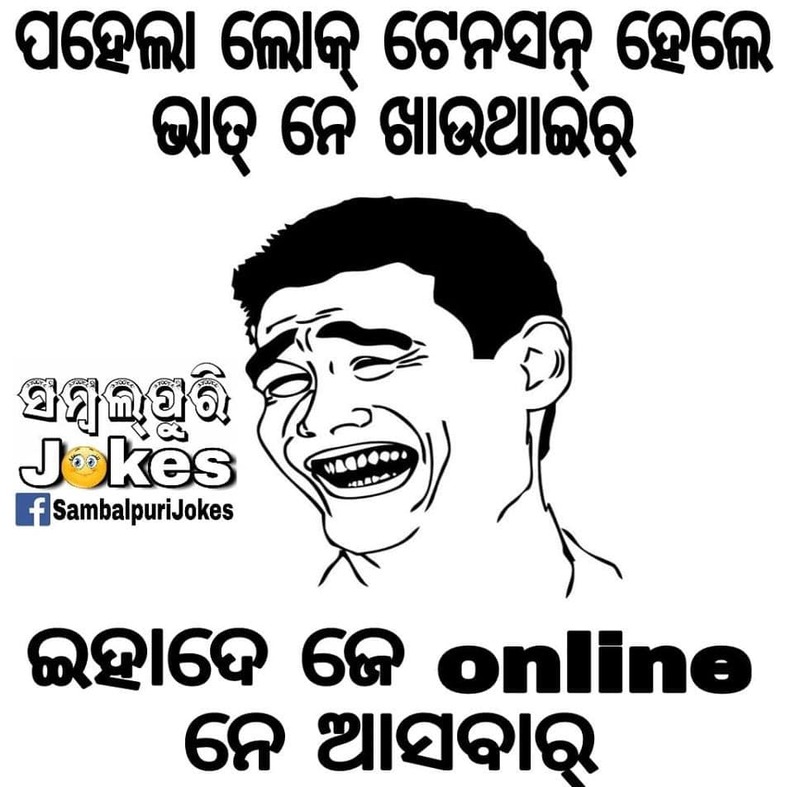 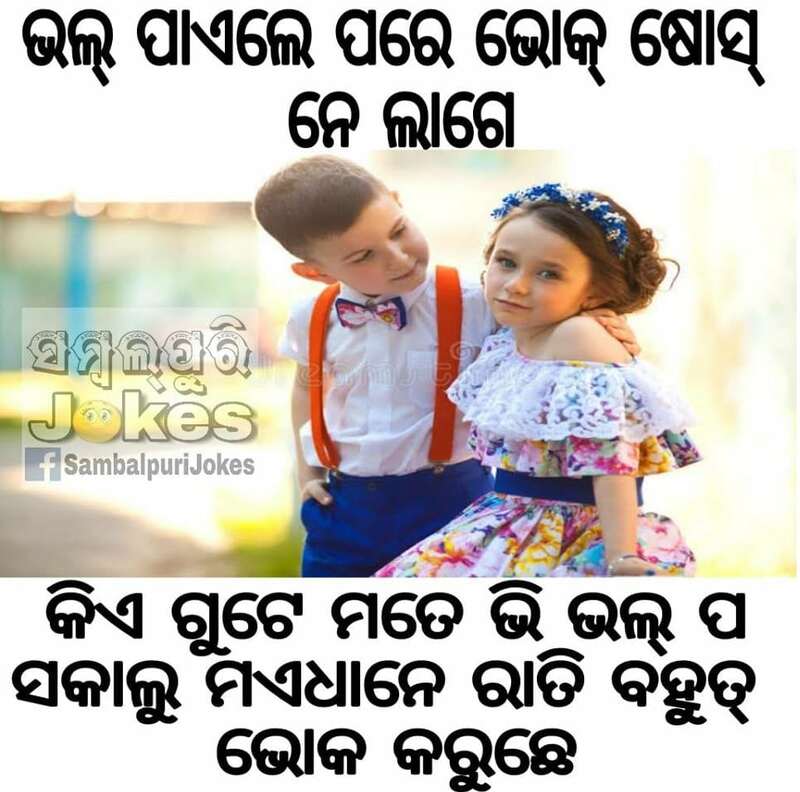 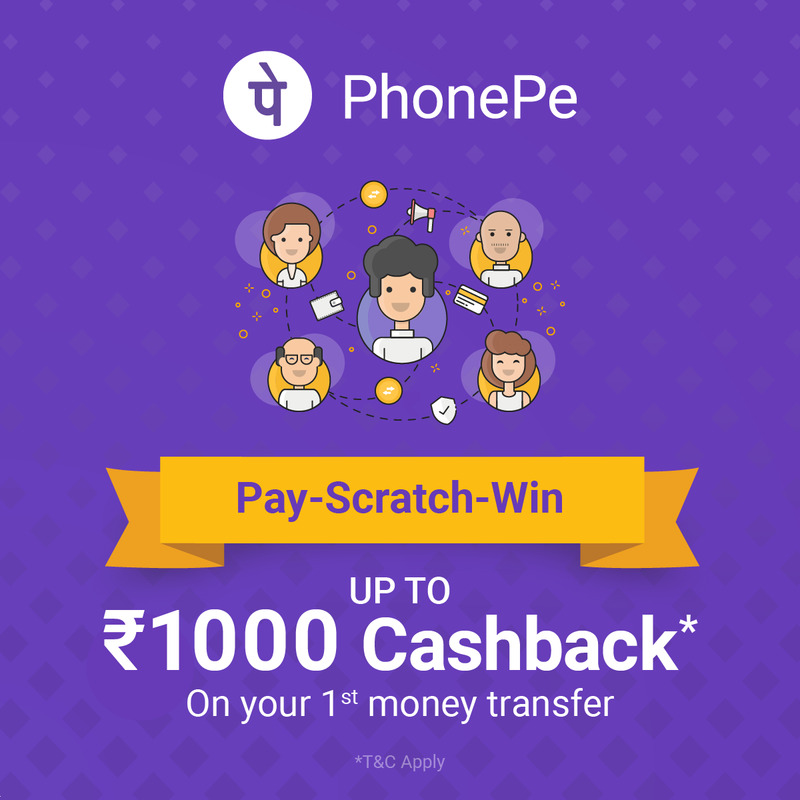 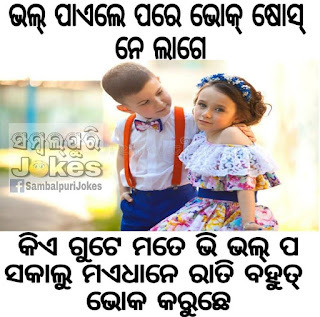 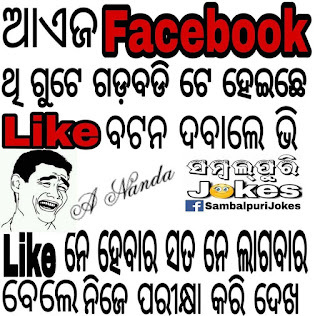 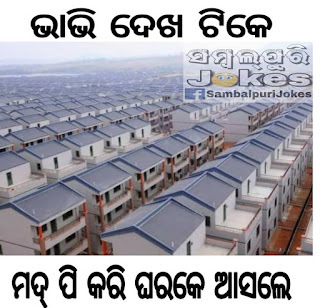 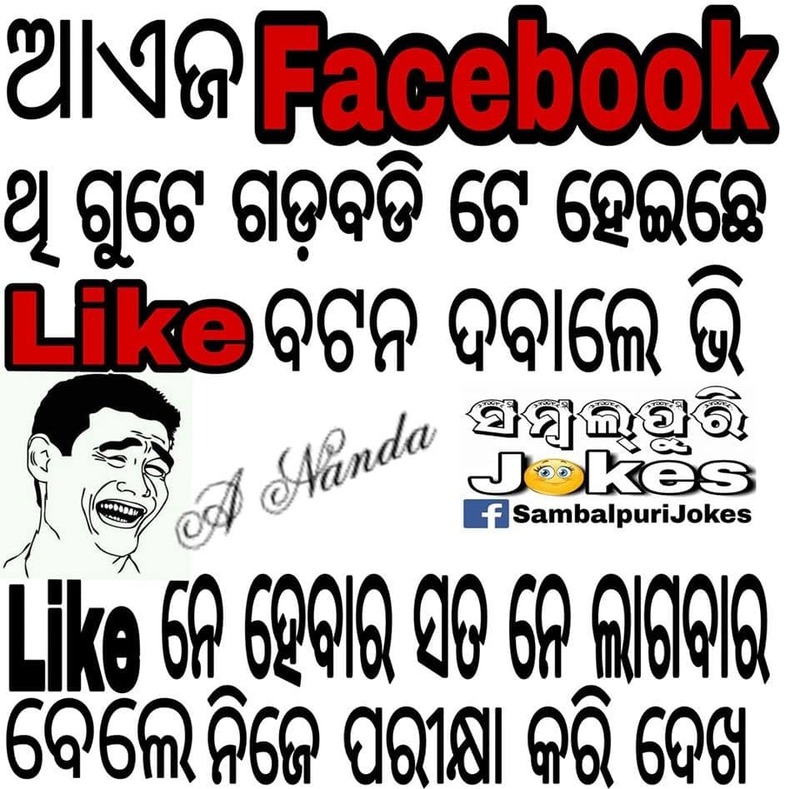 In this post, I will give you Best Kancha Sambalpuri Jokes. 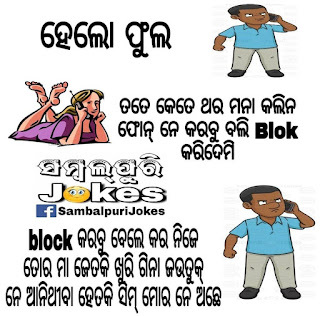 Over the years Sambalpuri jokes flourished in Western Odisha. 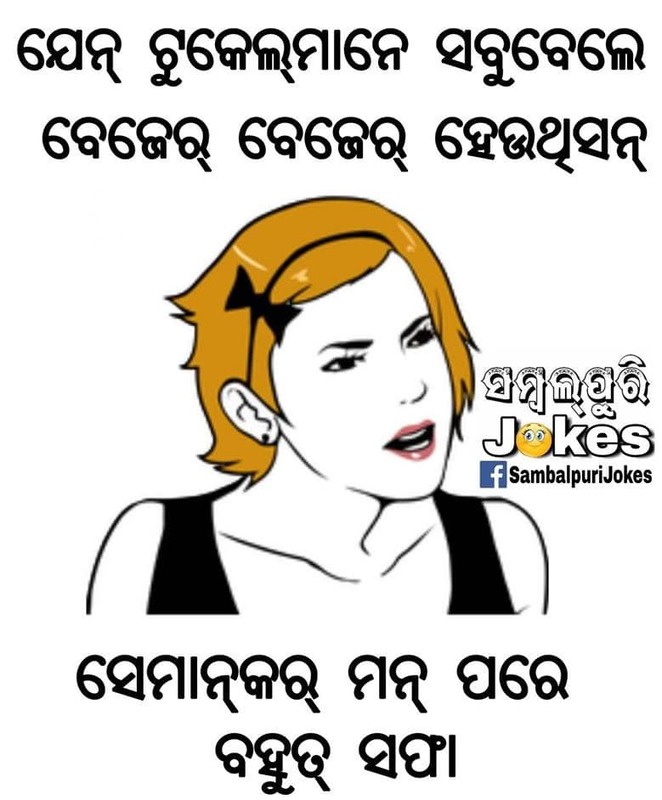 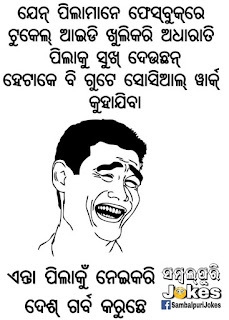 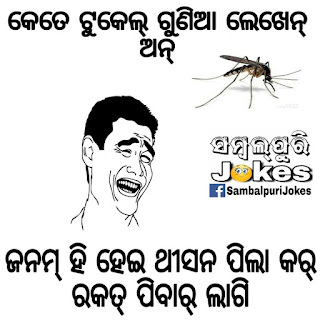 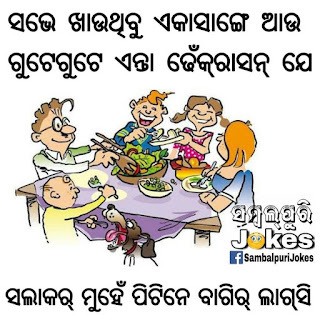 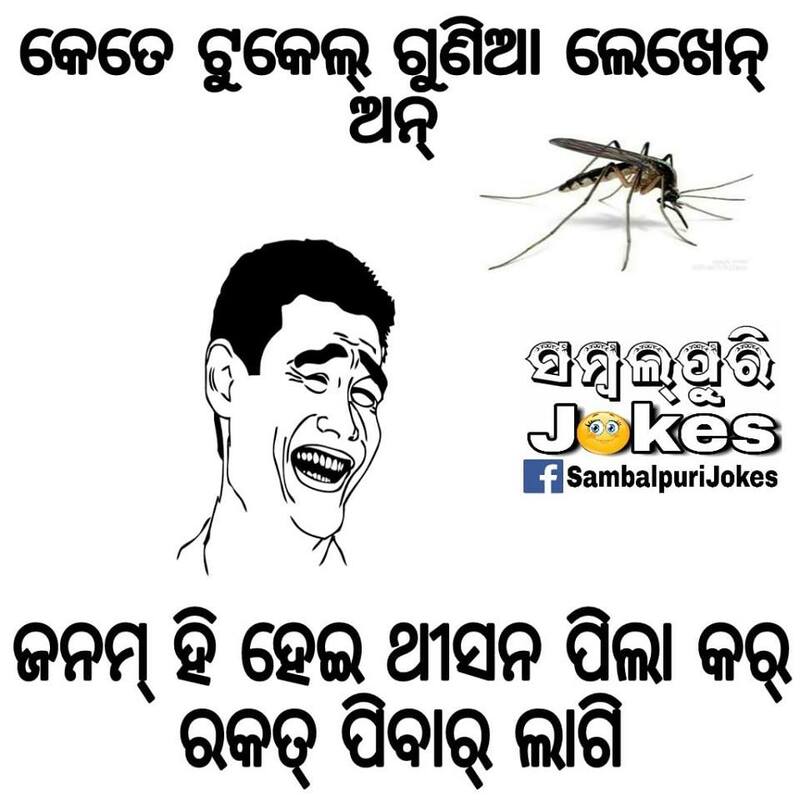 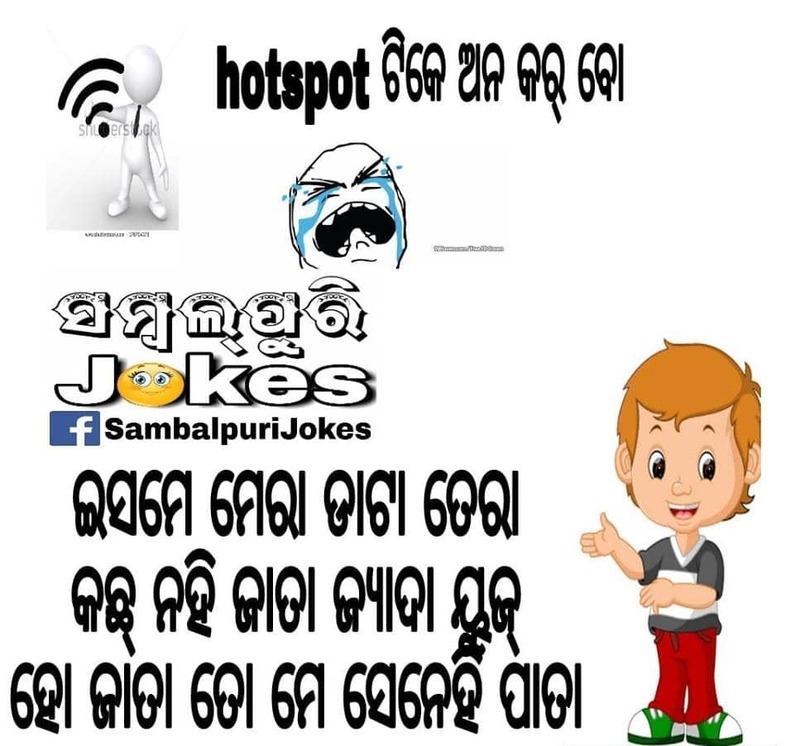 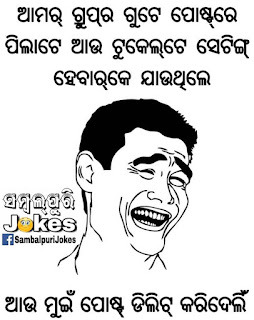 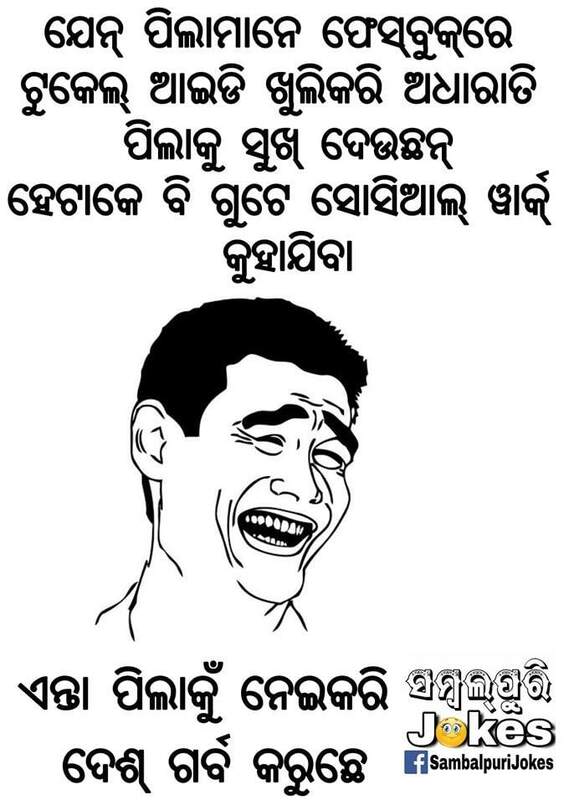 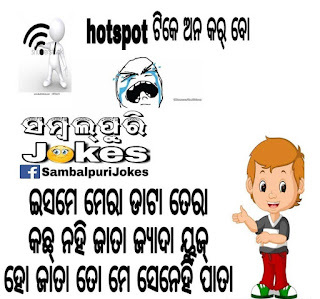 Everybody loves to talks about Sambalpuri Jokes it may be Non-Veg or Funny Jokes. 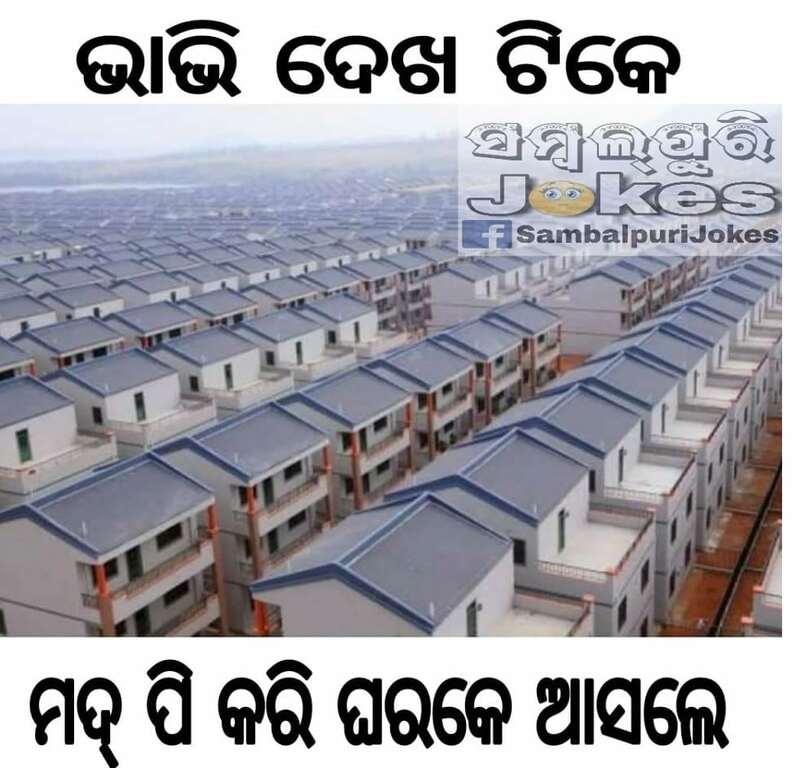 Are you looking for Latest Sambalpuri Chutkule then read this post carefully. 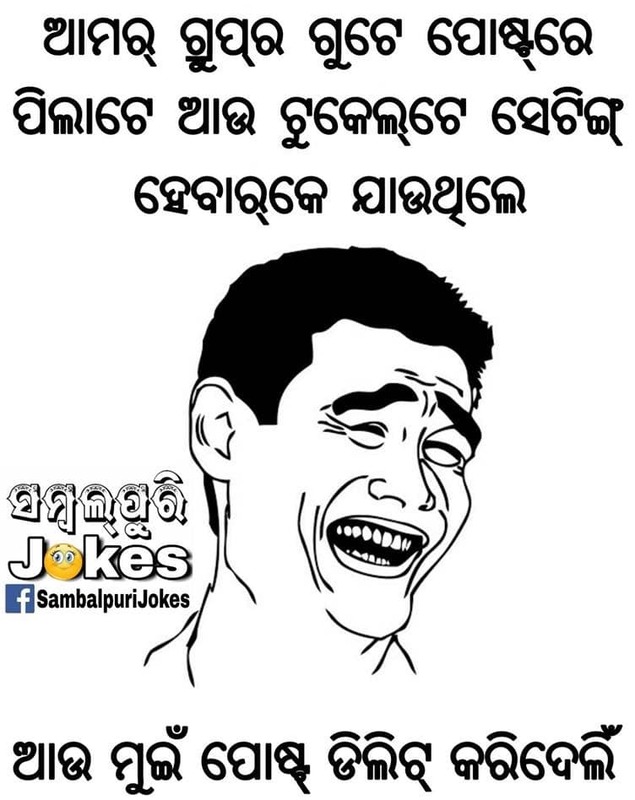 Gharar Luke Jar Helana Bali 4 Thar Lekha Dungi Aasuchhan Na Ho.